← REISHI Mushrooms and Their Benefits for Health ! 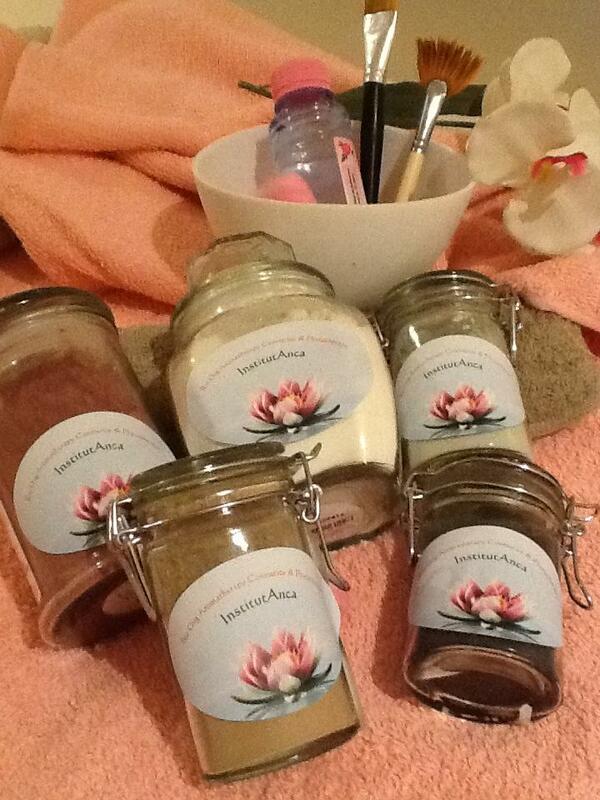 The Indispensables .. CLAYS as a Base of Any Natural Skin Treatments – Institut Anca ! They are the basis of any Cabin treatment – Anca Institute ! Clays are different and each color clay have its own functions for different types and skin problems ! Firming , Calming Sensitive Skin , Delicate bringing Softness to the Skin ! A Must Anti Wrinkle , used in creams , masks , scrubs in combination with vegetable oils and essential oils ! In a clay poultice also a very healing effect on skin irritation , eczema ! GREEN Clay – a Wonder for Oily Skin , Black Points ! Absorbent , Disinfectant , Cleansing , Purifying ! It is used in mask and even in soaps for oily and impure skins ! 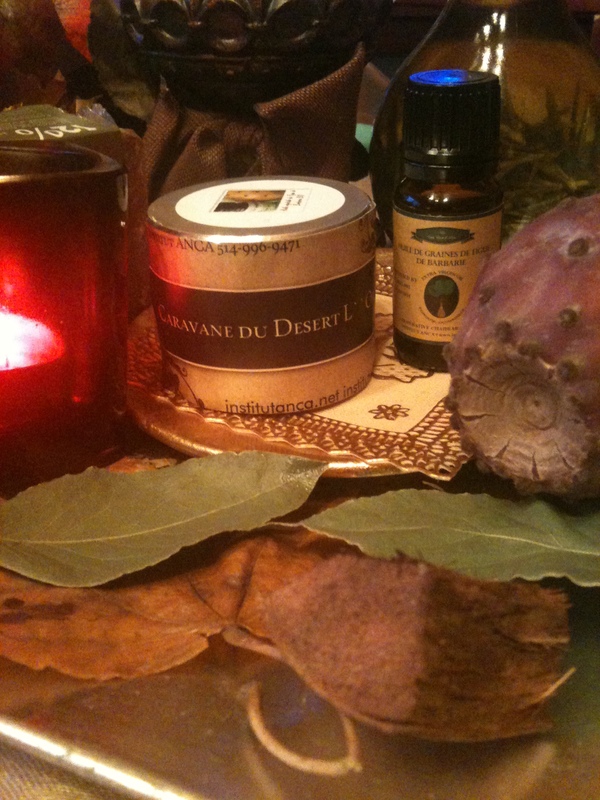 The PINK Clay – this is the clay Excellence ” Bonne Mine ” for Terns Devitalized skin ! It restores radiance , bring life, to tired skin ! Mask use , soaps , creams ! The BLACK Clay – A full Clay Minerals and trace elements , especially used in the treatment of skin in need of a deep cleaning ! A Great Benefit for Oily skins in a combination with green clay and specific essential oils ! Although .. the Wonderful RHASSOUL – The Washing Earth – from Morocco ! This is the most versatile CLAY that replaces all your hygiene products ! 3 in A , as mask , scrub and even as shampoo ! Following the Moroccan tradition , it is used in a mixture of Water Floral Hydrosols by adding essential oils of Rose , Geranium, Eucalyptus , Rosemary, Lemon all depending the specific effects on different types of skin or hair!